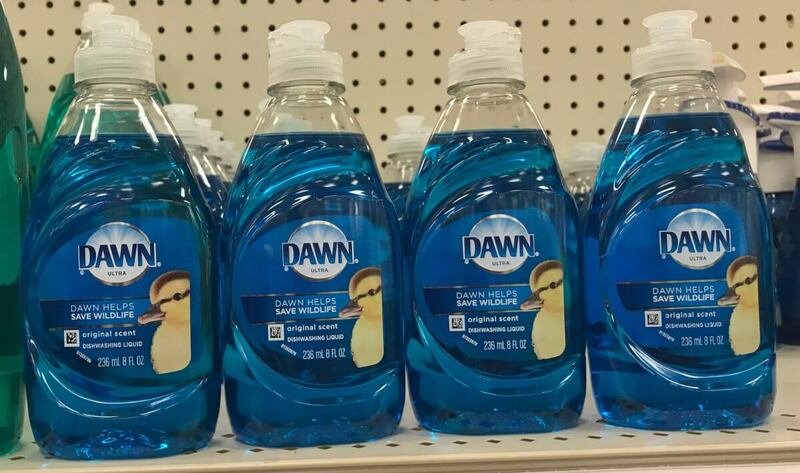 Walgreens Shoppers – $0.44 Dawn Dish Liquid & Puffs Facial Tissues! 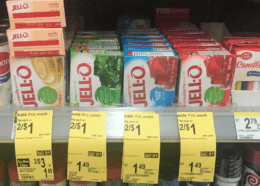 After coupons and points we can score 11 products for just $0.44 each! Oral B Indicator Contour Clean Toothbrushes as Low as FREE at CVS!